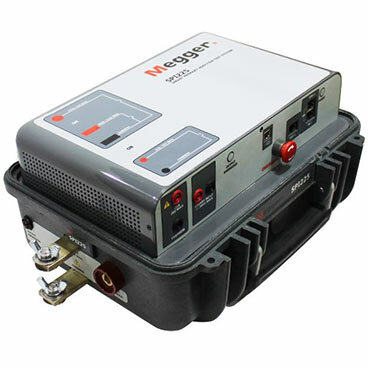 Circuit Breakers are the metaphorical “safety-valves” of electrical systems; a means of giving harmless vent to excessive energy in a circuit, thereby minimizing risk of damage to equipment that would otherwise be subjected to non-design conditions. 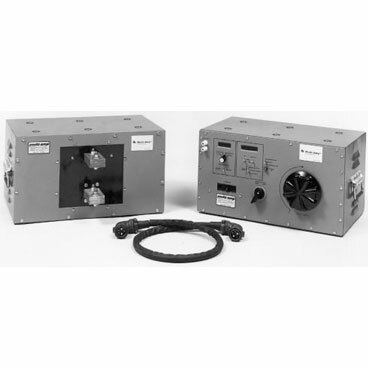 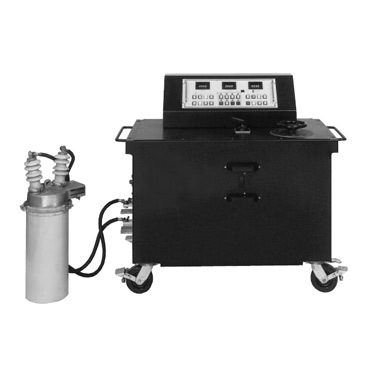 Various power system components depend on the proper operation of a circuit breaker including, for example, expensive power transformers (e.g., in the case of HV and MV circuit breakers) or critical processes in a nuclear power plant (as in the case of LV molded case breakers). 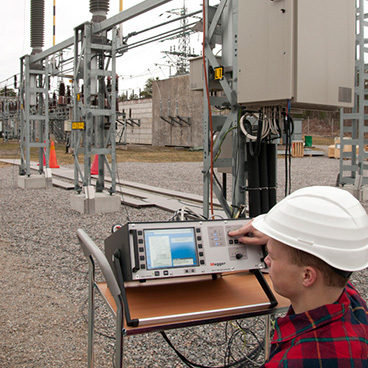 Testing provides assurances that a circuit breaker will operate and, moreover, will act within expected tolerances. 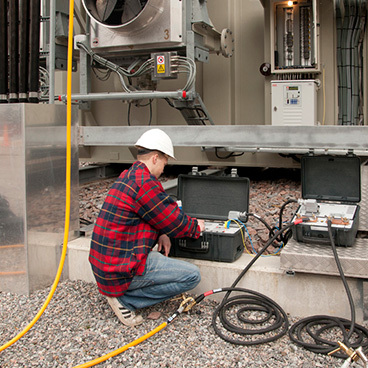 Testing also informs circuit breaker maintenance decisions so that maintenance dollars are spent most wisely and stretch further. 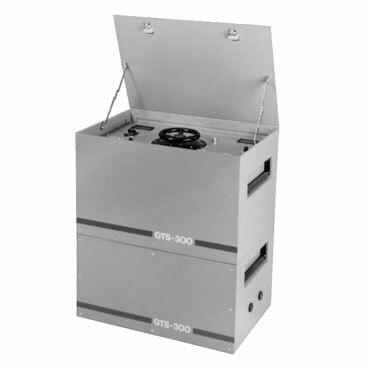 Maintenance, of course, is essential to maintain maximum reliability of a circuit breaker. 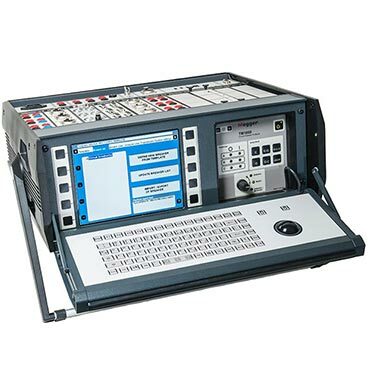 Accurate and well organized testing maximizes confidence in testing conclusions by facilitating a meaningful comparison to previous/ benchmark test results. 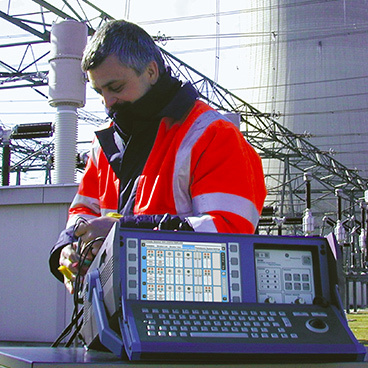 Tests must be conducted in exactly the same way and under the same conditions as previous tests to validate a comparison. 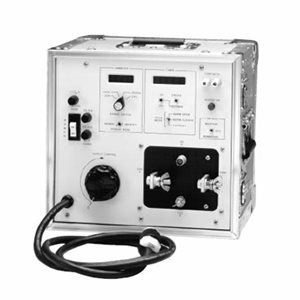 Deviations and changes then reliably indicate whether the circuit breaker should be kept in operation or taken out of service for further investigation. 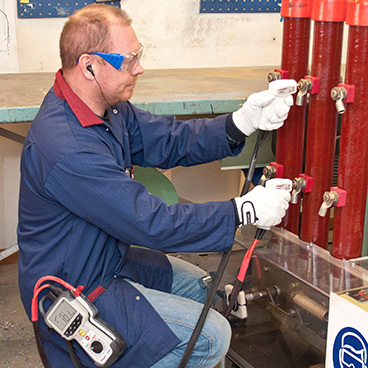 Analytical tools for historical trending and comparison of measurements contribute to efficient testing and boost confidence in testing conclusions as well. 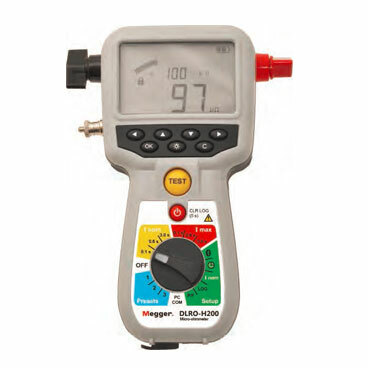 These are all hallmarks of Megger’s circuit breaker testing solutions such as the TM1700 and TM1800 test instruments, the EGIL test set, and CABA Win software program. 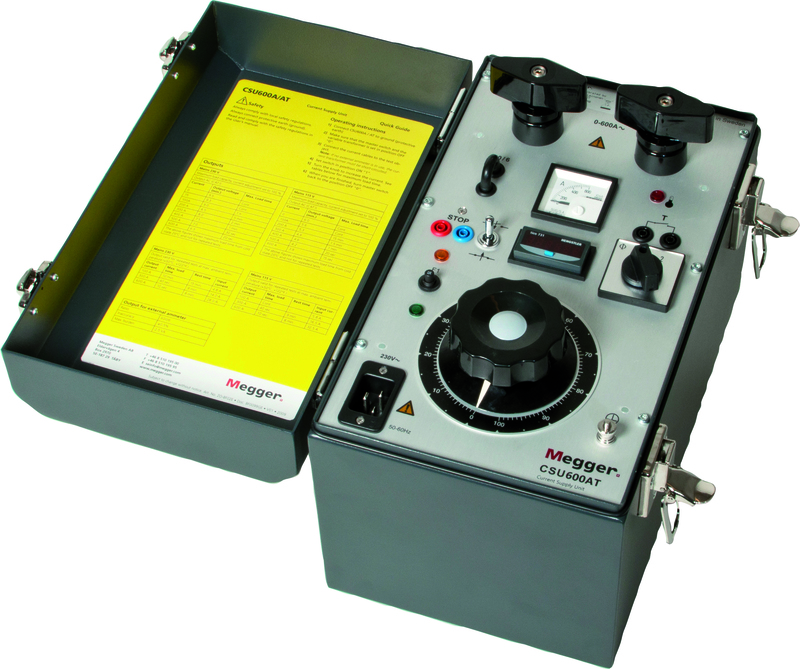 Megger’s circuit breaker test solutions highlight our legacy of innovation and reveal our focus on safety, reliability and testing efficiency. 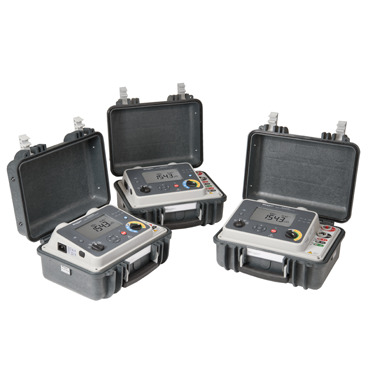 For example, our record of “firsts” include DCM, DRM, and vibration. 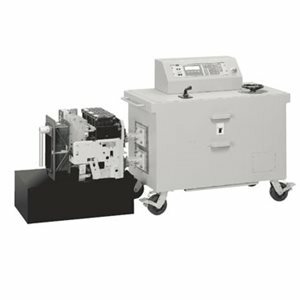 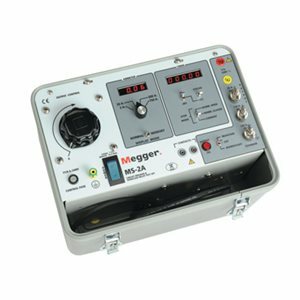 This is Megger’s patented DualGround™ timing technology, which gives repeatable and reliable timing results with both sides grounded on any type of breaker, including specific gas-insulated switchgear (GIS). 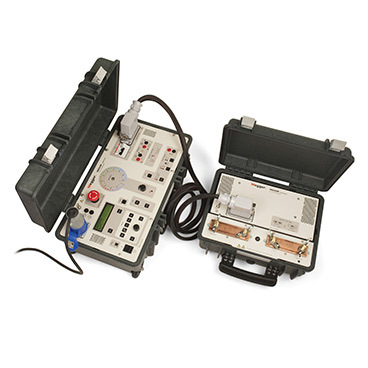 Testing between grounds is the safest way to perform circuit breaker testing. 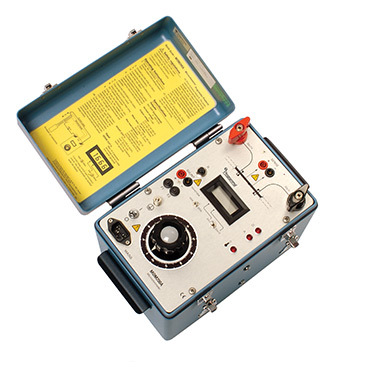 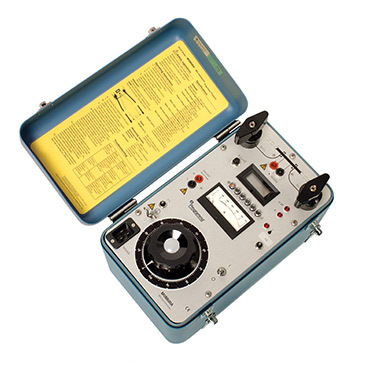 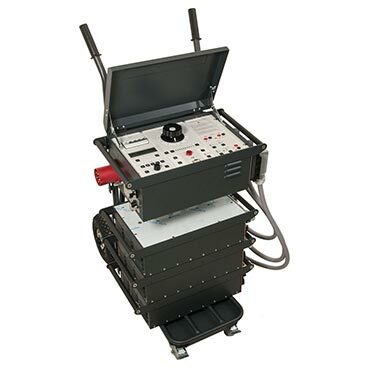 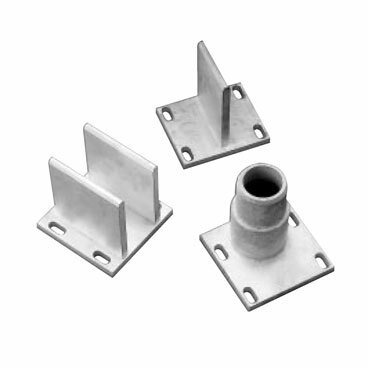 With our very simple DCM testing hookup, accurate test results are obtained quickly and safely. 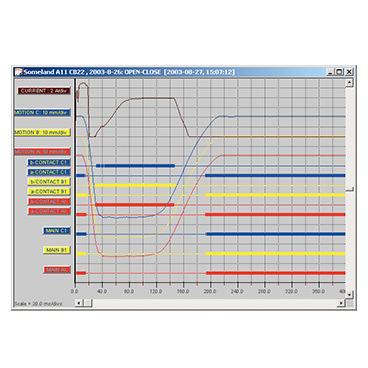 DRM measurements are made to evaluate the arcing contacts on SF6 circuit breakers. 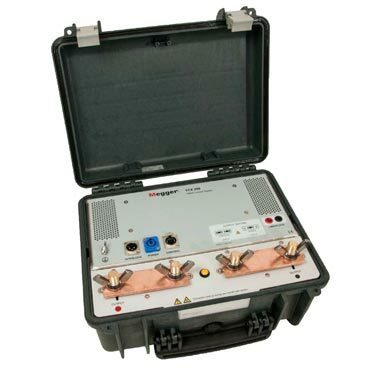 Performing this test adds little time to already planned circuit breaker tests and provides a picture of the arcing contacts inside your breaker without having to pull the gas out and tear the interrupter apart in order to inspect them visually. 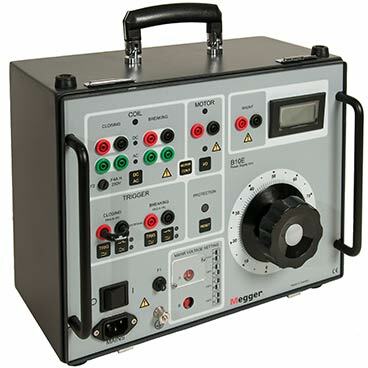 This quick, non-destructive test saves at least a day or more of work depending on the breaker. 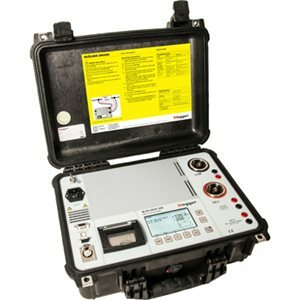 DRM testing is another Megger “first”. 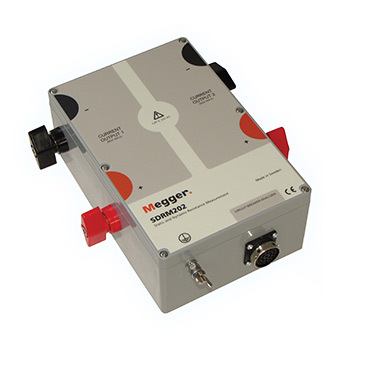 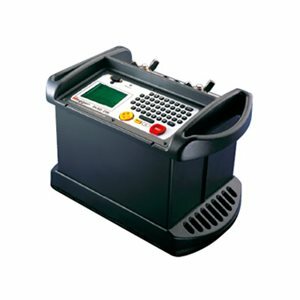 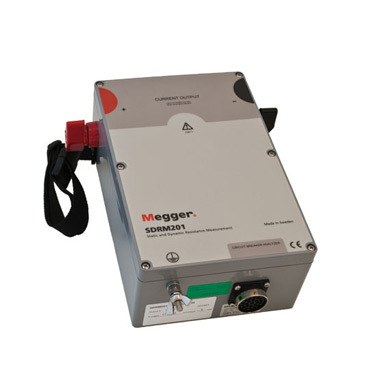 Today our analyzers are supplied with Megger’s fifth generation of this technology, which far exceeds others’ DRM measuring attempts thanks to Megger’s abundant experience and application knowledge with DRM testing. 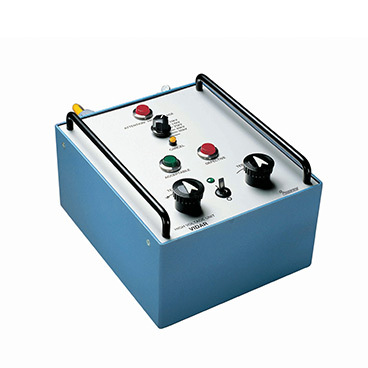 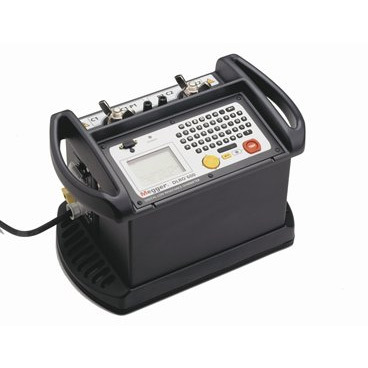 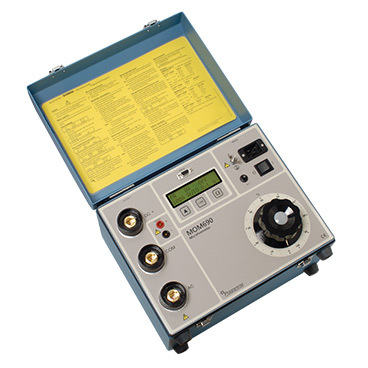 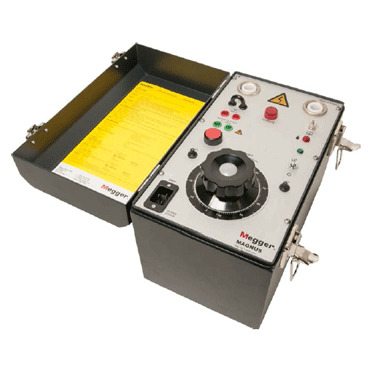 From online testing (first trip and vibration) to basic testing (time and travel) to advanced applications that are delivered with a very basic feel (DCM and DRM, vibration), Megger has the circuit breaker testing solution so that you can supply power with confidence. 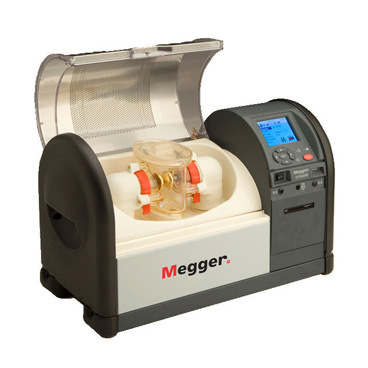 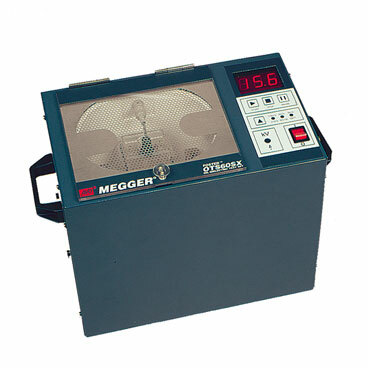 Megger’s legacy of innovation is matched by our history of proven quality and consistency. 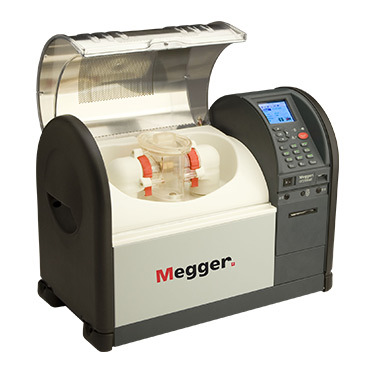 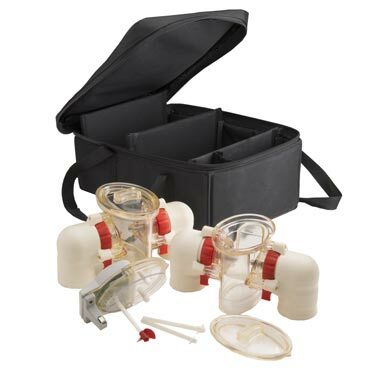 We have sold over 11,000 analyzers worldwide and many e.g. 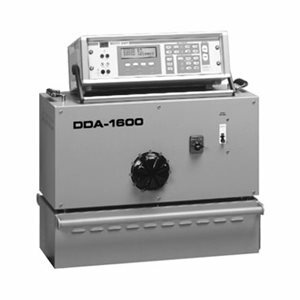 TM1600s, over 20 years old, are still providing reliable use. 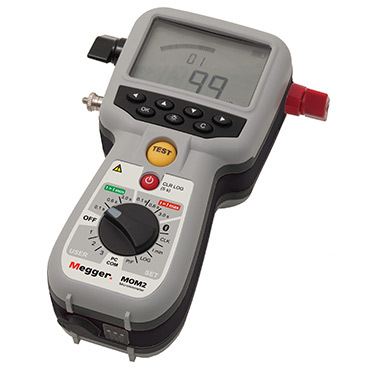 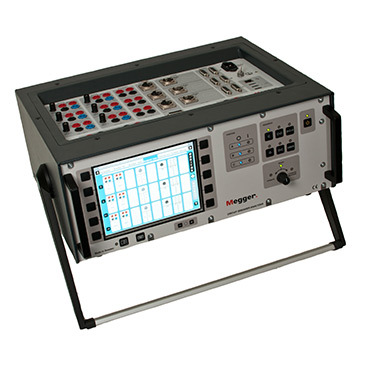 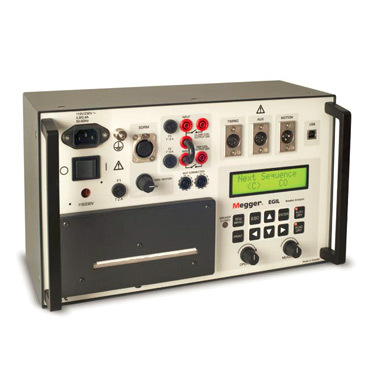 Megger’s latest software not only supports present-day circuit breaker analyzer offerings but can be used with older instruments, e.g., the TM1600, as well.